Perfect for locking specific content away for customers, employees, or VIPs! 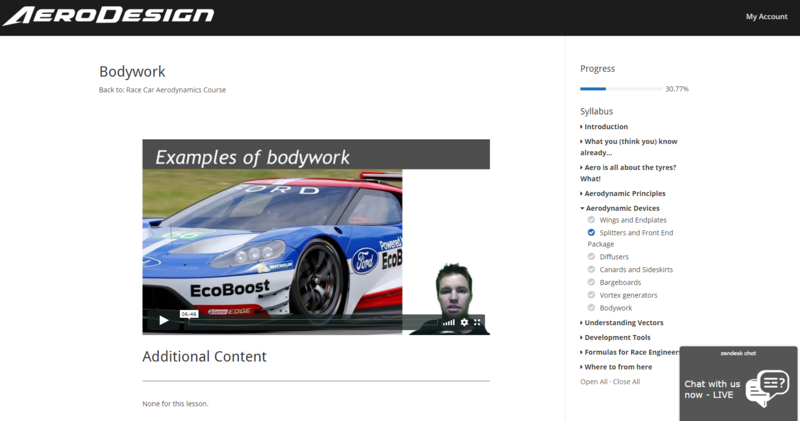 This can also be integrated with Online Courses and your Online Store. Grant access to the people who need it. You are in control! Only give access to those that you’ve specifically allowed, who have paid for it, or who are your employees. The choice is yours. Various types of membership sites can be setup depending on your needs and then you can grant access to specific content as you wish! A seemless solution that allows you to build your membership area into your existing website. They’ll be hidden away and unlocked by logging in as a free user, or after payment is received. The choice is yours! You can also combine this access with online courses. 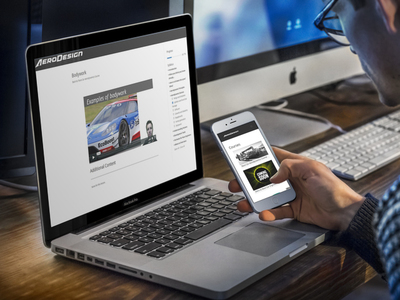 Once your user has signed up, or paid if it is part of a product, they’ll have access through a designated ‘My Account’ page, or through any number of buttons or login placements on your website. Once they are logged in, they’ll head straight to a special ‘members only’ area. Membership sites are a very effective way of locking content away from the general public and only allowing specific access. There are a few reasons that you might choose to do this, and some business cases that require it. Firstly, lets assume you are selling a digital product. You can grant people access to this information such as downloads, specific articles or posts, forums, online courses etc once they have completed a purchase. The purchase process would be setup to create the customer’s login details and once it’s completed they will have access. 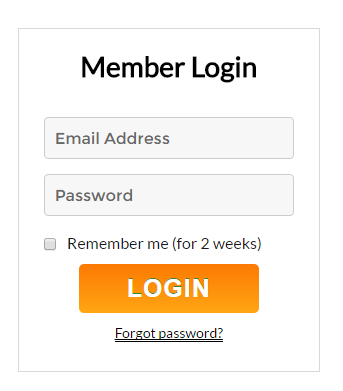 Memberships can be setup with access options such as duration of the membership, so that you have full control. Secondly, you could set up membership levels. You could also allow anyone to register for free or a lower fee. This would help you to build your email list and might be a way to get people excited about your business with a sneak peak behind the scenes to some specific content that you have available, but they’d then have the option to upgrade to a different membership level granting additional access for a fee. And for existing businesses, you can add a membership package to your website and give free access to your employees, which would allow you to create an online portal where important forms and documents, training videos, news, and other handy information could be stored. Employees can then access the information from anywhere! Want to find out more about how we can build this into your new website?